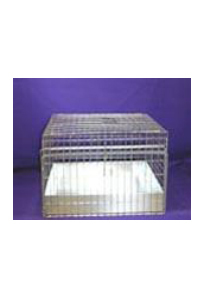 Cage kit has same features as regular cage. Metal Tray only. Clips included. You will need clip pliers. Kits are cheaper to ship. 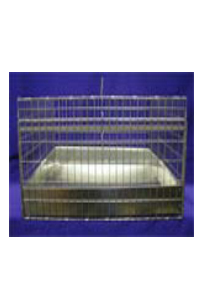 24" x 18" Cavy cage kit/ Plastic Tray. Clips are included. 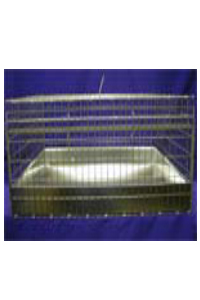 Cage kit has same features as regular cage. 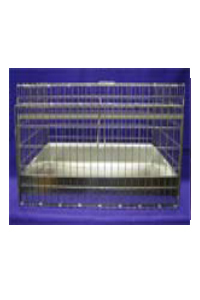 Kits ship for a lot less than built cages. Metal or Plastic Tray. Clips included. You will need clip pliers.